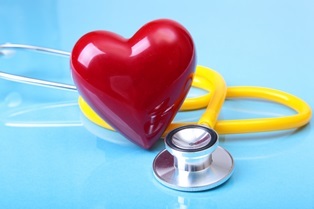 Dealing with Social Security Disability always comes with plenty of questions. Here are some of the questions we hear the most at our Omaha law firm. Do I need an attorney to file a Social Security disability claim? 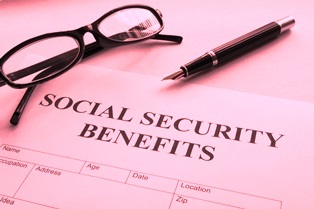 It’s possible for people to handle Social Security (SS) disability claims themselves. They can submit their applications and manage the appeals process at all four levels. The Social Security Administration (SSA) doesn’t require that you have legal representation to engage in the disability process. However, it’s often the case that the claim will be denied. In fact, only 30 percent of initial SS disability applications are approved. So, while it’s not required that you hire an attorney to help you file your disability claim, it certainly improves your chances of having your claim approved. 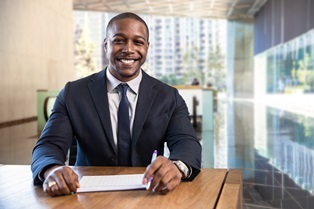 While it’s true that you can manage your own SS disability claim, there are solid benefits to hiring skilled Social Security disability lawyers. At the minimum, you should contact an attorney for a free evaluation. At that meeting, the attorney will go over your specific situation, discuss your medical condition, and tell you his opinion about your case and whether or not you’re likely to get an approved claim. While you can probably handle the application process on your own, a denied claim and the need to appeal makes the process much more challenging. An SS disability attorney can help you navigate the appeals process as successfully as possible. An attorney will explain the medical evidence, reports, and information needed with your application to increase your chance of winning an approved claim. Because 70 percent of applications are denied initially, you may simply want to give up if you don’t receive an approval. However, an attorney can explain and guide you through the next steps, providing important information about why you should continue fighting for your claim. 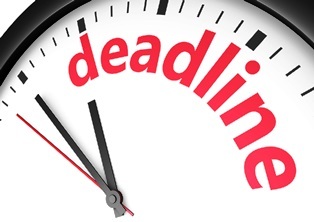 An attorney will ensure that you meet important deadlines in the appeals process. 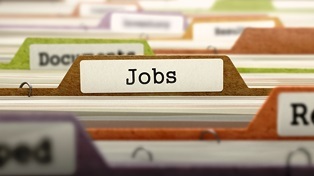 It’s not mandatory that you hire an attorney to file an SS disability claim. But when you do, you significantly increase the chances of getting an approved claim. The attorneys at Cuddigan Law have assisted thousands of clients through the application process, and they have the experience and skill to handle your claim. Contact us for a free evaluation. 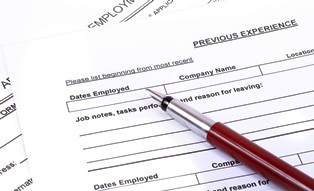 There are a number of variables, including whether or not you'll receive past-due benefits. But it might surprise you to know that legal representation isn't as expensive as you might think. Statistics show that hiring a Social Security (SS) disability attorney increases a claimant’s chances of receiving an approved claim. However, many people wonder if they can afford an attorney, how much they'll be required to pay, and when that payment will be due. If you need disability benefits but are worried about the financial obligation of hiring an attorney, here’s some information to help you understand that having legal representation is a cost-effective solution to help you receive the benefits you deserve. When you’re considering legal representation for your disability claim, it’s important to understand that there’s usually no cost to hire an SS disability lawyer—no initial fees and no upfront payments. Most often, the attorney is paid out of any disability benefit you’re awarded. The attorney’s fee is limited to 25 percent of any past-due benefits the Social Security Administration (SSA) awards you. The fee is capped at $6,000. The attorney is paid out of your past-due benefits—also known as back pay. The attorney receives no fee if you receive no back pay benefits. After you’ve received back pay benefits from SS, you may wonder when you're required to pay your attorney fees. Most often, you don’t pay those fees directly. Instead, the SSA deducts all lawyer fees from your first back pay award check before you receive the check. This fee can be up to $6,000. If you need help with your SS disability claim, hiring legal representation can be beneficial for getting your claim approved. The attorneys at Cuddigan Law assist thousands of clients— filling out their paperwork, collecting their medical records, calling doctors, and managing the application process and more. Contact us fand we’ll evaluate your case and let you know how we can increase your chances of receiving an approval on your claim. The administrative hearing is the level at which most disability cases are successful. Preparation for the hearing is important .We like to meet with our clients, face to face, in the office if it is possible.The meeting generally occurs a month ahead of the hearing date We set aside one and half to two hours for this meeting. Because the meeting is so important you must attend. In the meeting we will discuss the location of the hearing office, the time of your hearing, the security at the hearing office and the layout of the hearing room. We will discuss proper attire for the hearing. We will discuss the role of the vocational witness and questions from the judge to the vocational witness. Finally,what we are trying to accomplish with our questions to the vocational witness. Because we like to review everything one last time we ask our clients to be at the hearing office 30 minutes before their scheduled hearing. If you need directions to the hearing office ask us. What happens when my Social Security claim goes to the Appeals Council? If your denied Social Security (SS) disability claim was denied after a hearing by an administrative law judge, you can ask for a review by the SS Appeals Council. You have 60 days to ask for this review. If your claim reaches this level, it’s important to have legal representation by a skilled SS disability attorney. Although you can file the appeal with the Appeals Council on your own, the process will be easier and less complicated with legal counsel. The SS Appeals Council processes many requests for reviews each year—over 160,000 requests in 2017 alone. The Appeals Council reviews whether the administrative law judge made his decision according to the law. This Council is allowed to grant, deny, or dismiss a request for review. If your request is granted, the Council will either make a decision in the case or “remand” it to the administrative law judge for a new decision. It’s important to note that it’s difficult to win your appeal at this level of the process. Most often, the Appeals Council sends claimants a letter denying the appeal and upholding the decision made by the administration law judge. If any of these takes place, the Appeals Council can demand a “remand case,” and your claim is sent back for a second hearing usually with the same administrative law judge. It’s also possible but not likely the judge’s determination will be overturned by the Council because the decision was totally erroneous. If so, the Council may simply move forward with an approval. If you need help appealing a denied disability claim, or your claim was denied by the Appeals Council, call the attorneys at Cuddigan Law for help. We’ve assisted thousands of clients, filling out their paperwork, collecting their medical records, calling doctors, and managing their cases through the four levels of the appeals process. What should I know about my Social Security appeals claim when it’s in Reconsideration? If the Social Security Administration (SSA) denies your disability claim and you wish to appeal the decision, you’ll follow the steps outlined in the letter sent to you by the SSA which advise you on how to do this. 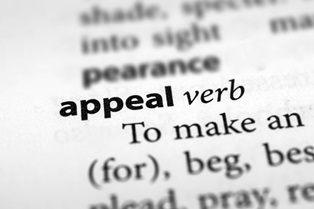 After you request an appeal in writing, you’ll move to Reconsideration, the first step in the appeals process. Because the appeals process can be time-consuming and complex, it’s helpful to hire an experienced SS disability attorney who can assist you with a denied claim and start the appeals process at the Reconsideration step. During a Reconsideration appeal, your claim is reviewed by someone in the SSA who wasn't involved in the initial denial of your claim. She'll examine all evidence you submitted originally, as well as any new evidence you might have. It’s important to note that even though a new person is reviewing your material, she is bound by the same guidelines and rules as the person who reviewed your claim initially. 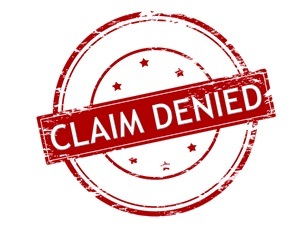 Ultimately, over 85 percent of claims are denied at this level. The SSA denies claims for a variety of reasons, but by far the most common is because there's a lack of medical evidence submitted proving that you suffer from a disability. This is often true at the Reconsideration level as well. Thus, if your Reconsideration request is denied and you’re still unable to return to work, you have 65 days from the date of the denial to file a request for a hearing before an administrative law judge. It’s important to note that you have a much better chance of success at this appeals level if you are represented by a Social Security disability attorney. He'll assist you in preparing for the appearance before a judge by helping you collect as much new medical evidence, lab results, doctor opinion, blood tests, and additional medical data to help your case. If you need help with the appeals process after your claim has been denied at the Reconsideration level, Cuddigan Law can help. We’ve assisted thousands of clients—filling out their paperwork, collecting their medical records, calling doctors, and managing their claims through the four levels of the appeals process, including Reconsideration. Contact us for an initial evaluation, and we’ll review your case and let you know how we can increase your chances of receiving an approval on your appeal.